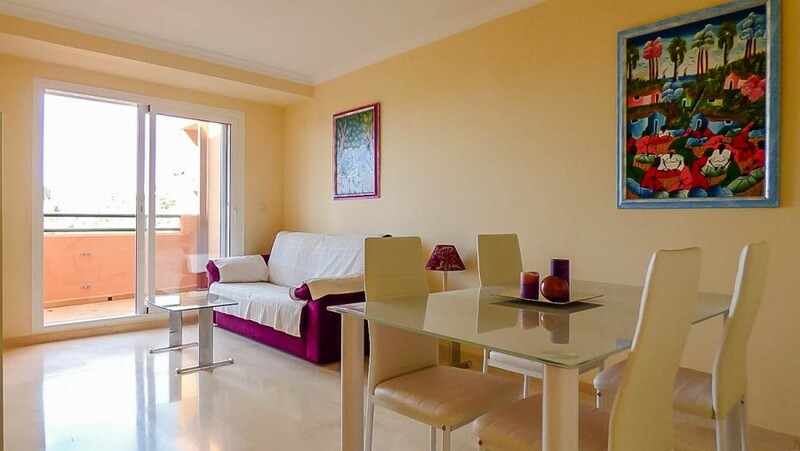 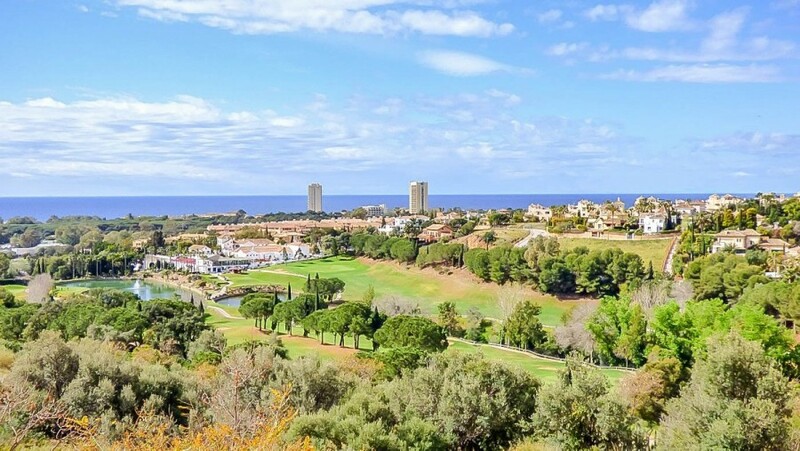 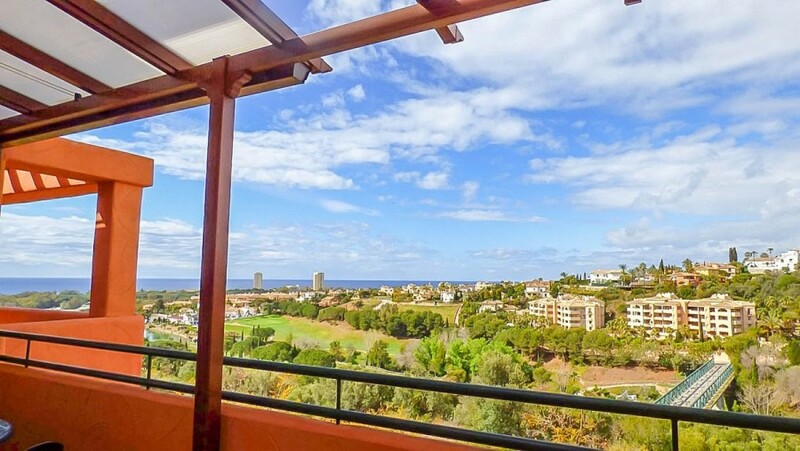 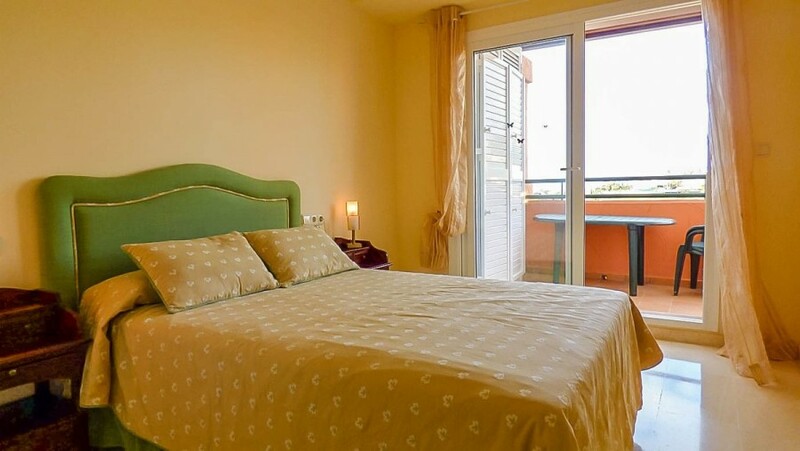 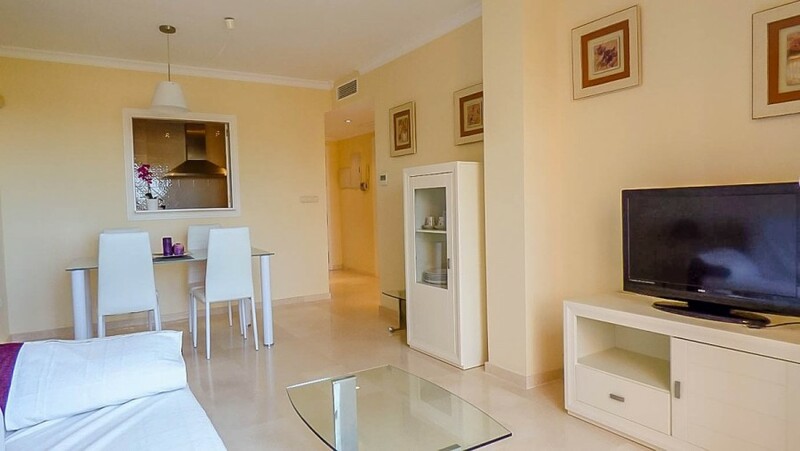 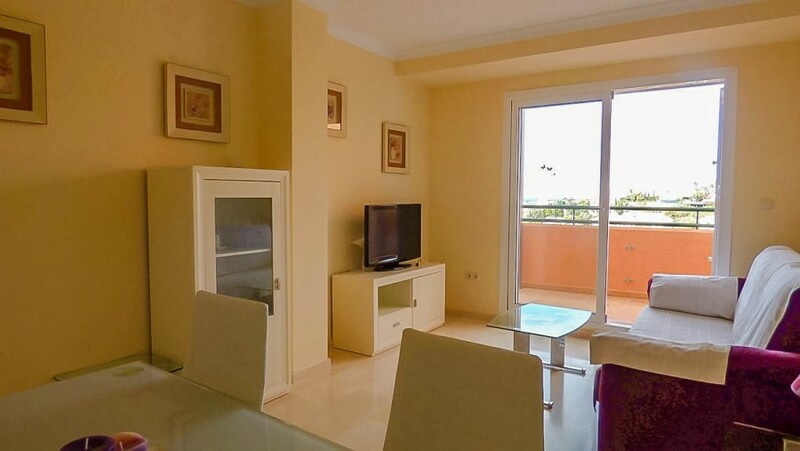 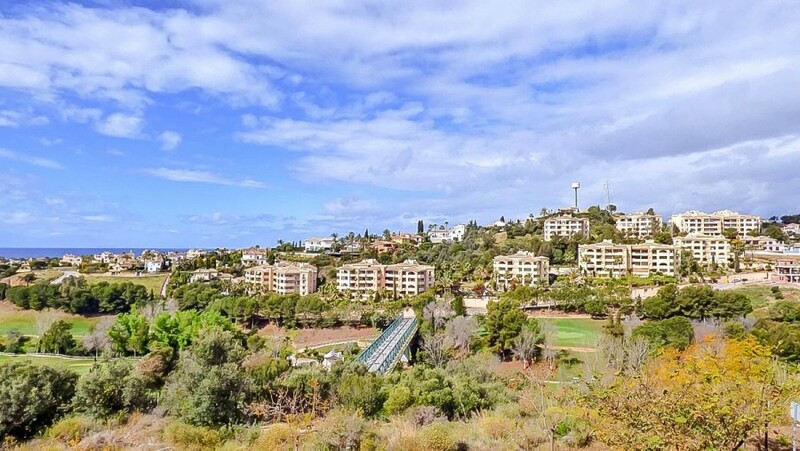 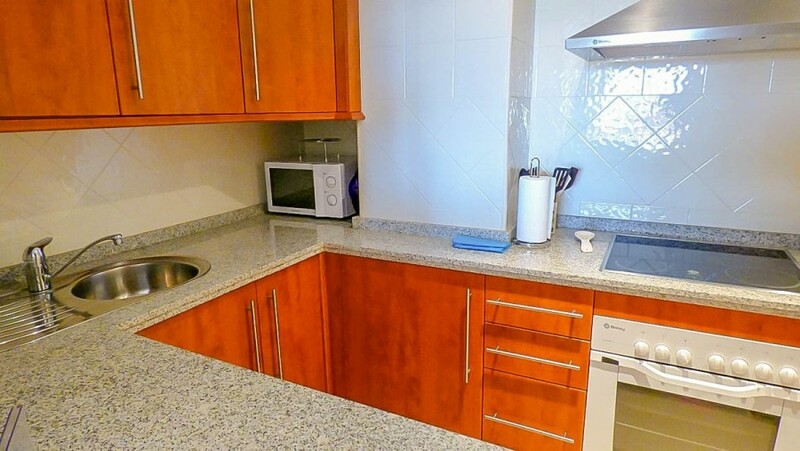 Beautiful and immaculate apartment in Marbella - Los Lagos de Santa Maria Golf with panoramic sea views. 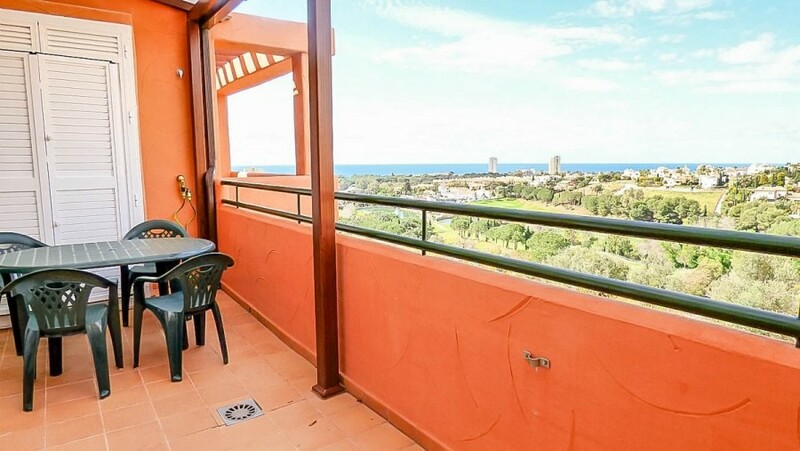 Private parking space included in the price. 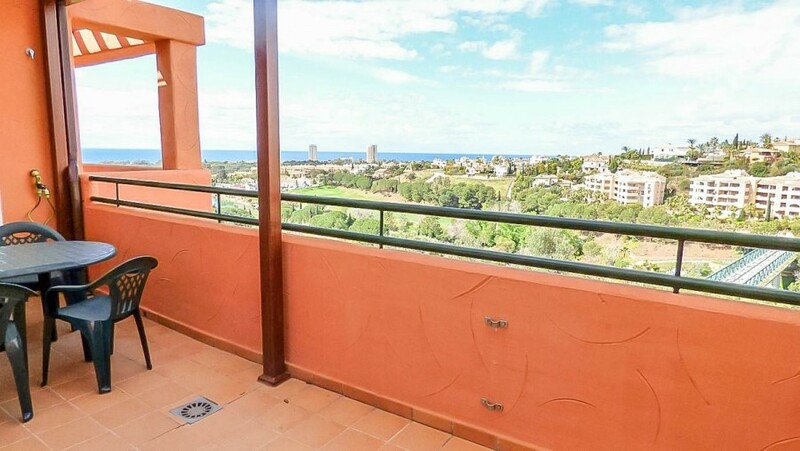 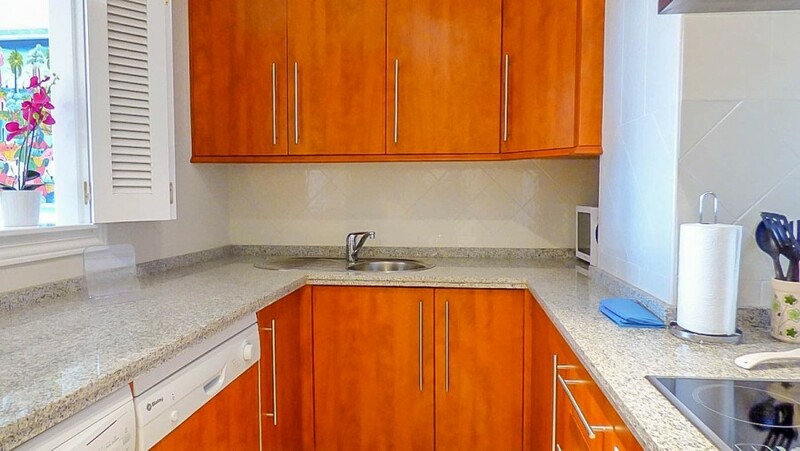 1 Bedroom, 1 Bathroom, Built 61 m², Terrace 13 m². 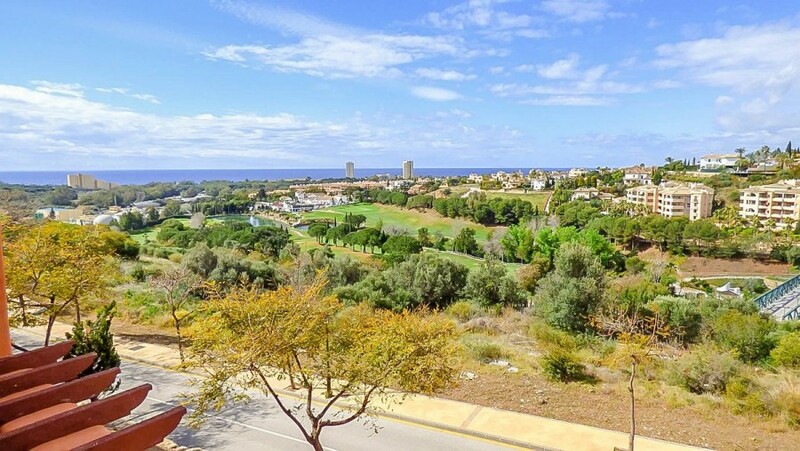 Setting : Frontline Golf, Close To Golf, Close To Shops, Close To Sea, Close To Schools, Close To Forest, Urbanisation. 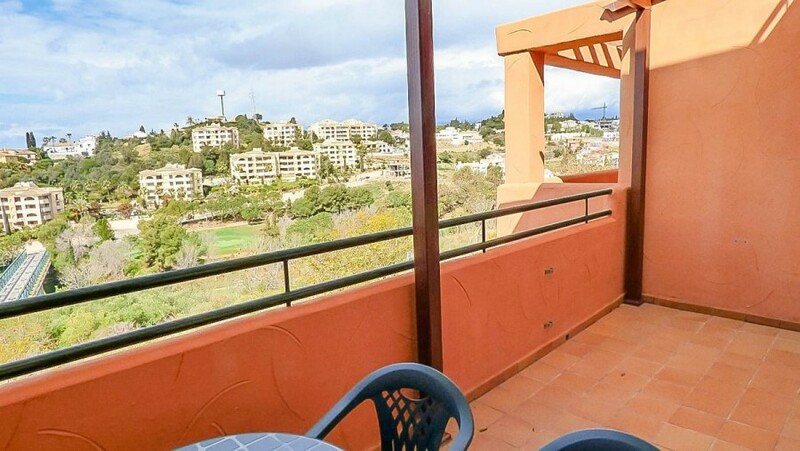 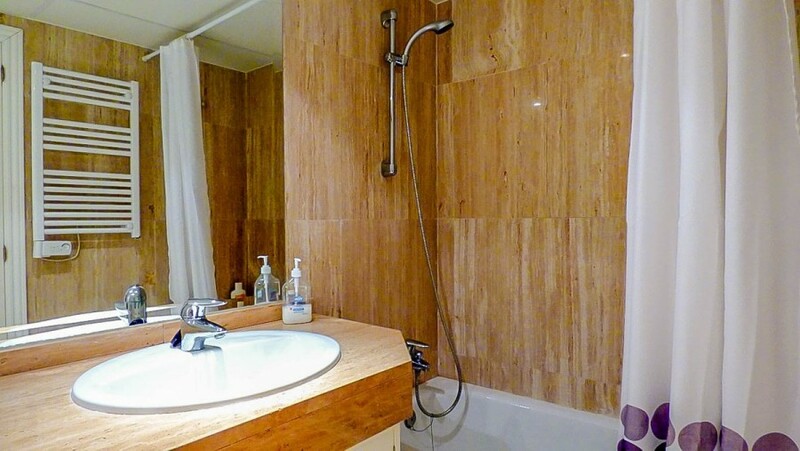 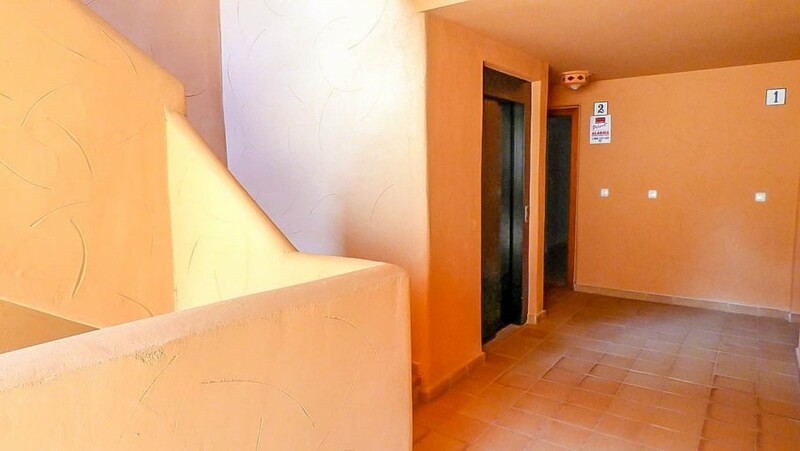 Features : Covered Terrace, Lift, Fitted Wardrobes, Private Terrace, Marble Flooring. 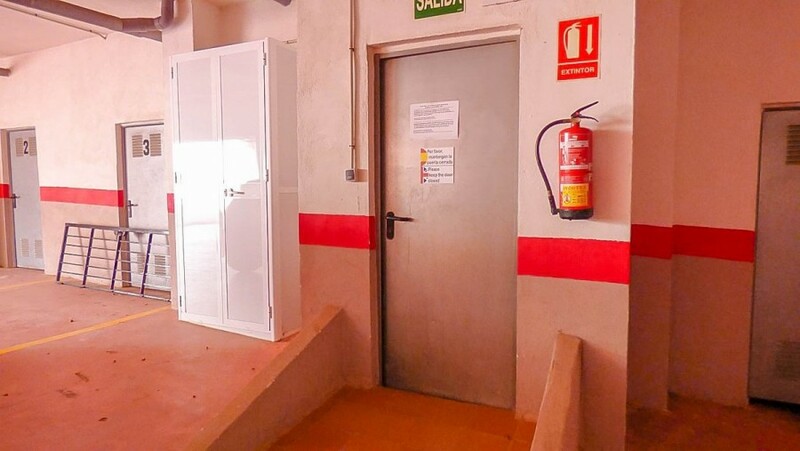 Parking : Underground, Covered, Private. 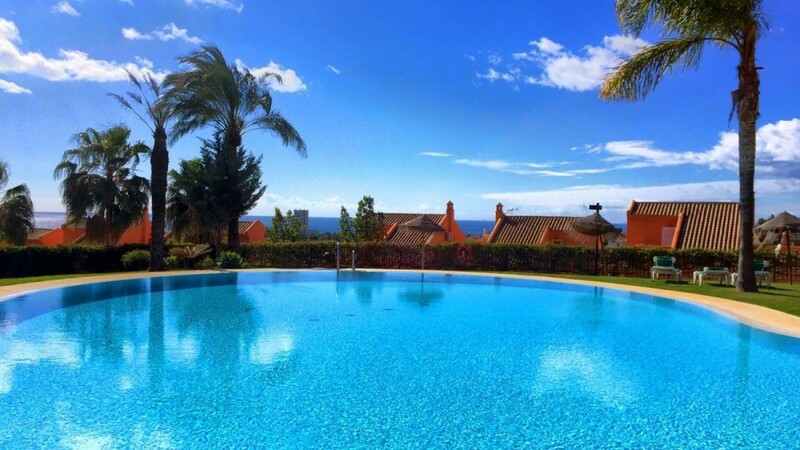 Category : Cheap, Golf, Holiday Homes, Investment, Reduced, Resale, Contemporary.